APSS First Due™ product provides a time tested, intuitive, easy to navigate interface that provides the user a quick and easy method to enter fire incident reports. 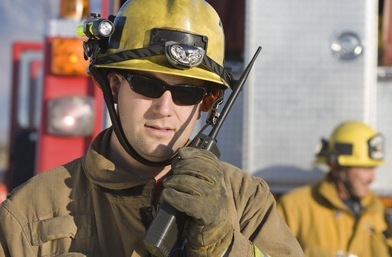 This NIFIRS 5.0 compliant Fire Records Management software system allows the manager powerful tools to report, track, and manage everyday department events and forecast for the future. APSS First Due™ provides an entire suite of products that is fully integrated to provide a single solution for any sized department. Our single database, multi-agency solution is Microsoft© SQL compliant and allows for direct integration into Microsoft© products. This provides for endless possibilities in FRMS reporting and data use. With powerful advanced features, that other vendors make you pay extra for, APSS First Due™ has an all-inclusive solution that provides for today and years to come.